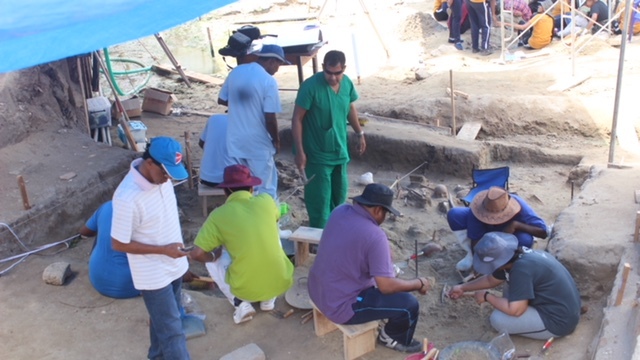 In a context where excavations are being carried out for the 12th day in search of human remains at the Sathosa premises in Mannar, Archeological students from Kelaniya University, 4 medical interns and one Dental doctor have joined in the search. 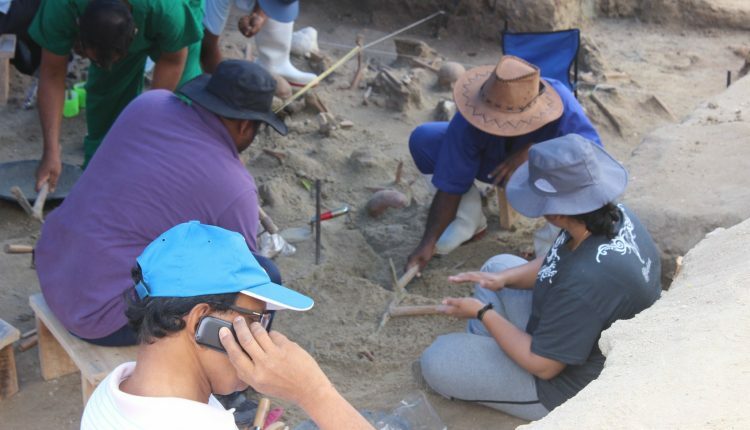 Yesterday’s excavations commenced before Mannar Magistrate Alex Rajah at 7.00 a.m. Teams led by Special Judicial Medical Expert, W.R.A.S. 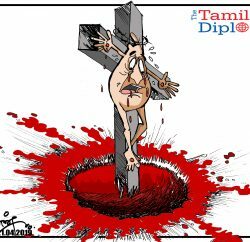 Rajapakse, Prof. Raj Somadeva of the Kelaniya University, police Forensic experts, Officials from invited Departments were participating in the earlier excavations. Excavations which were carried out initially at the entrance of the premises, have been now extended to the central area of the premises. 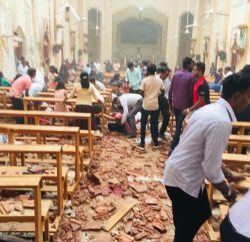 Archaeological students from Kelaniya University, 4 medical interns and one Dental doctor have joined in the search, which is being continued for the 11th day yesterday. 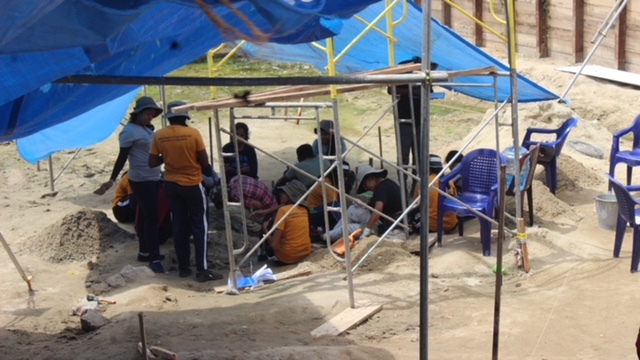 It is notable that the Students of the Medical Faculty of the University of Jaffna joined the search following man power shortage was experienced in the excavation works.